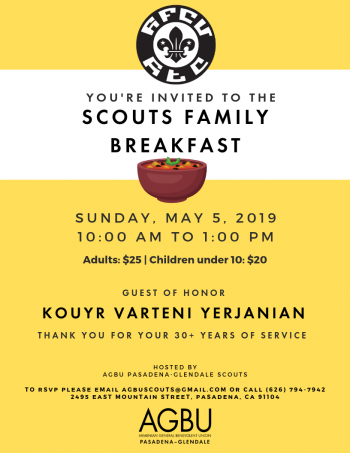 In southern California, AGBU Camp Amaras provides a nurturing atmosphere for young Armenians, creating a trove of happy memories for its campers. A broad array of activities include arts and crafts, chess, cooking, dance, music, sports and theater and to make every day of the seven-week session fun. Campers also delve into English and Armenian studies and are offered enrichment opportunities for Science, Technology, Engineering, and Mathematics (STEM). To register for Camp Amaras 2019 please click here.